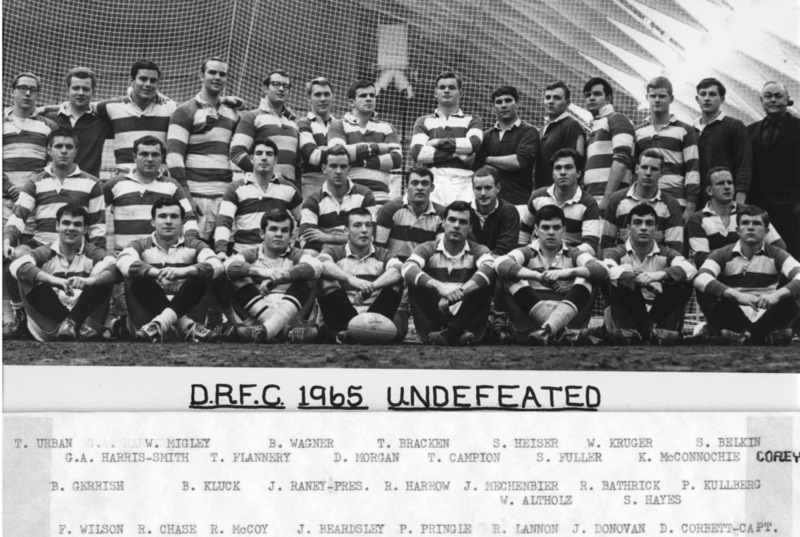 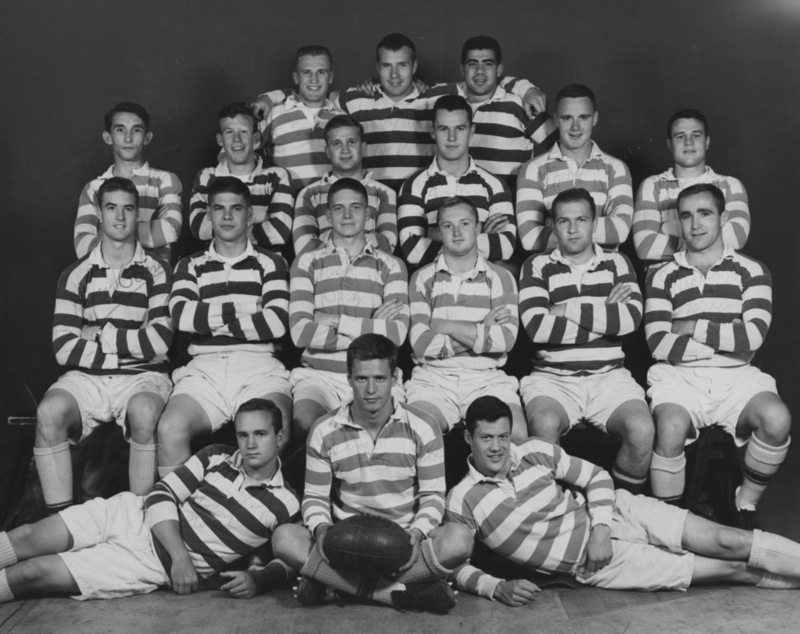 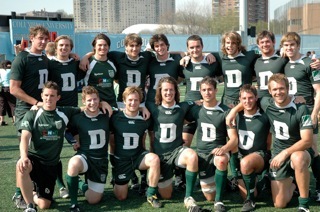 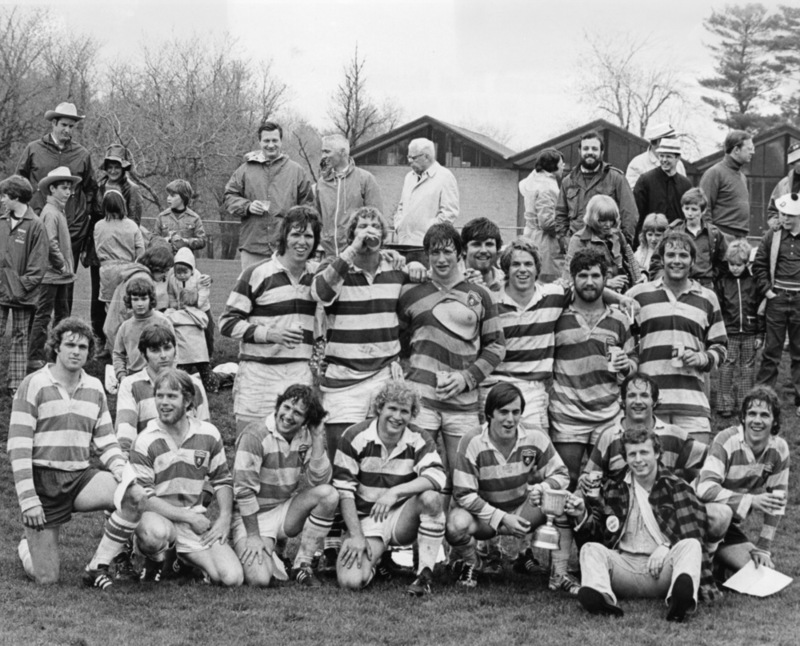 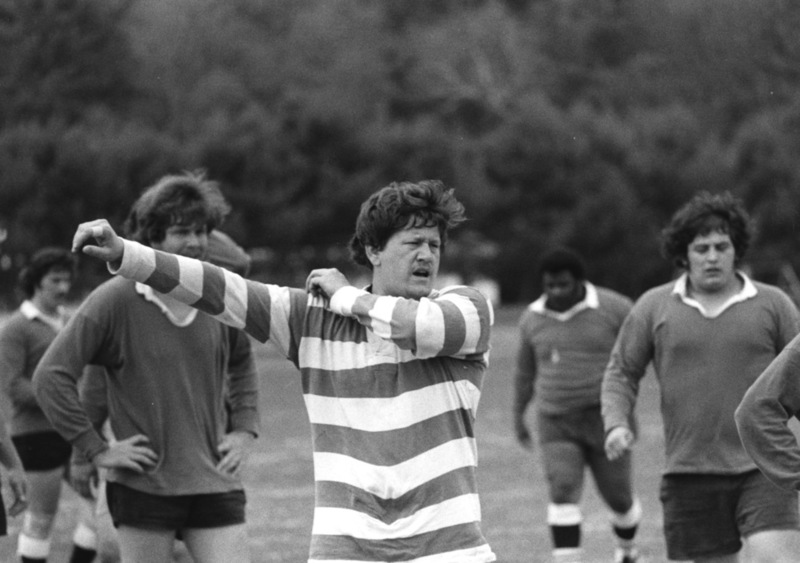 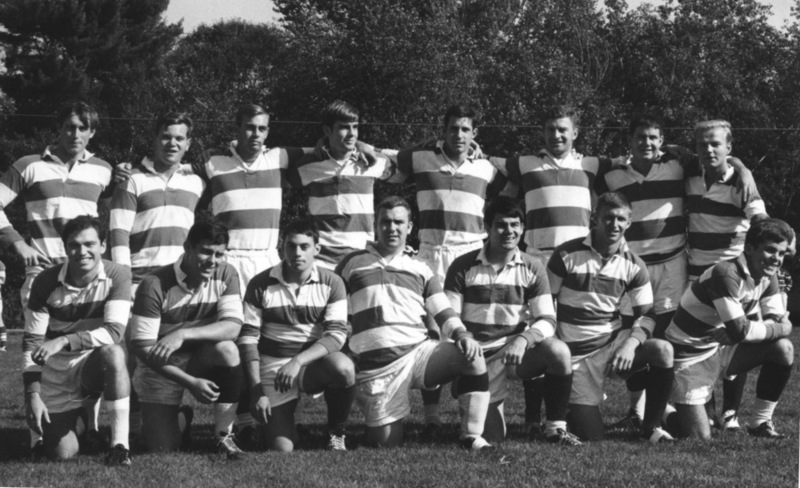 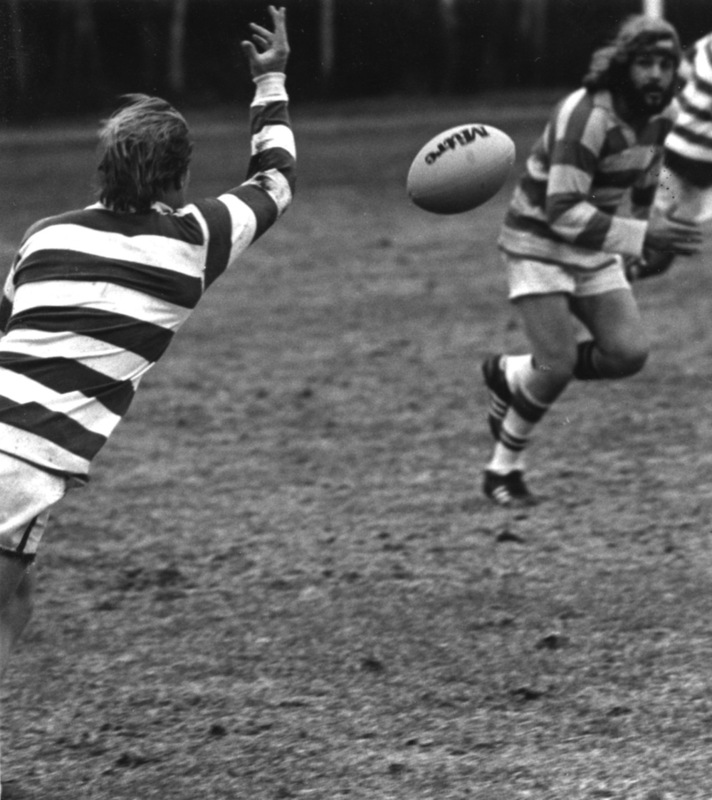 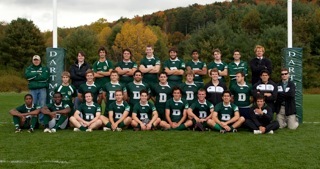 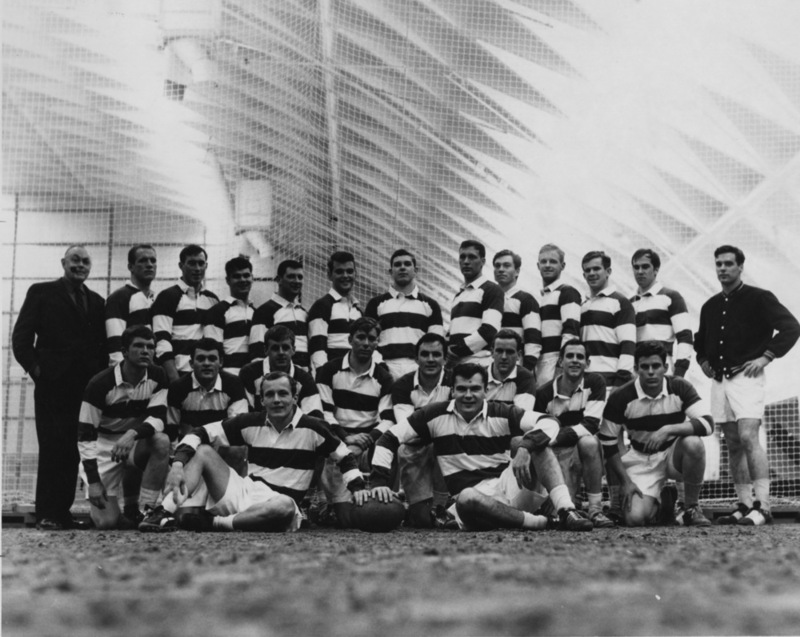 The DRFC is the largest club sports enterprise on the Dartmouth campus. 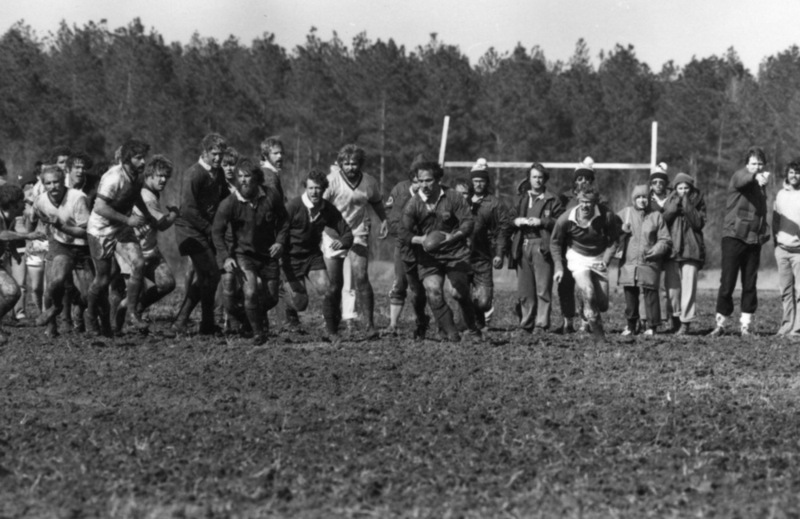 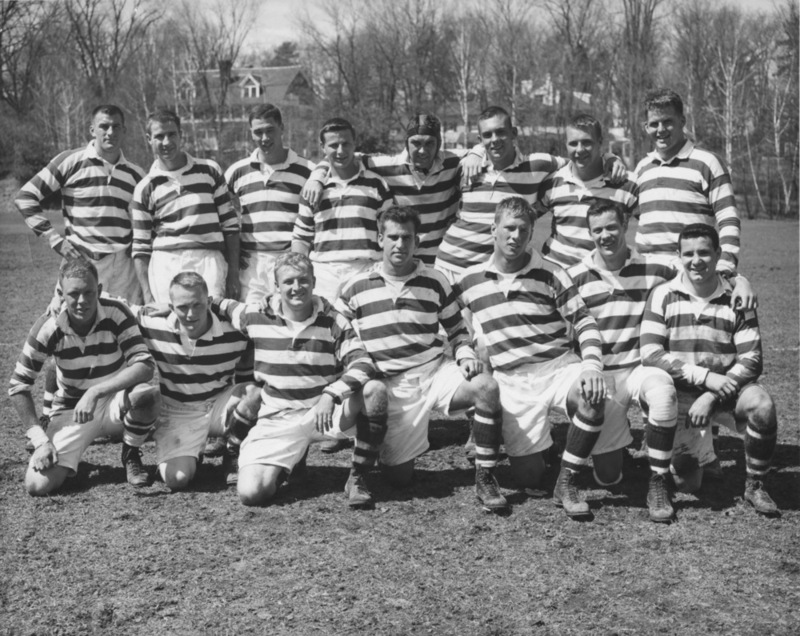 In addition to our professional coaching staff, The Board of Governors of the Dartmouth Rugby Football Club exists to help sustain and promote excellence in rugby football at Dartmouth College by providing organized and expanding fund-raising efforts; financial and personal support for club activities; maintaining active involvement in long-term club governance & helping to advise annually elected student officers; guiding the college on coaching staff hires; engaging volunteer DRFC alumni from every era; establishing the Corey Ford Clubhouse; and other affairs related to rugby at Dartmouth College. 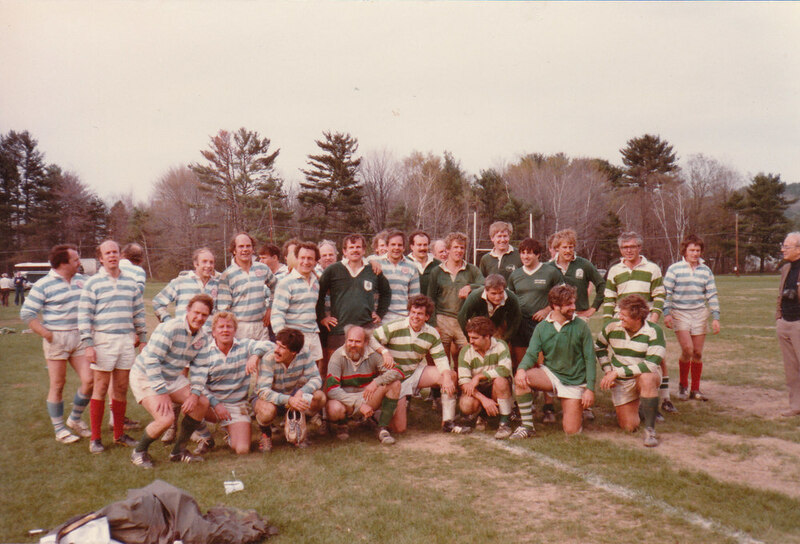 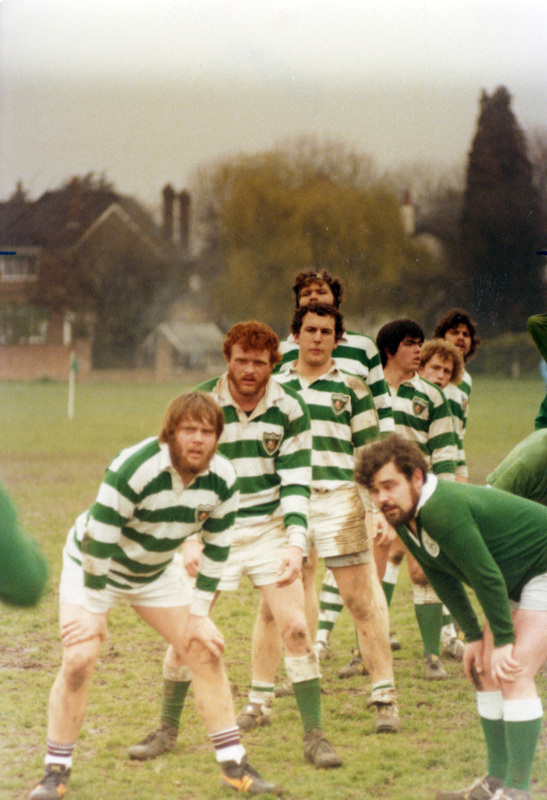 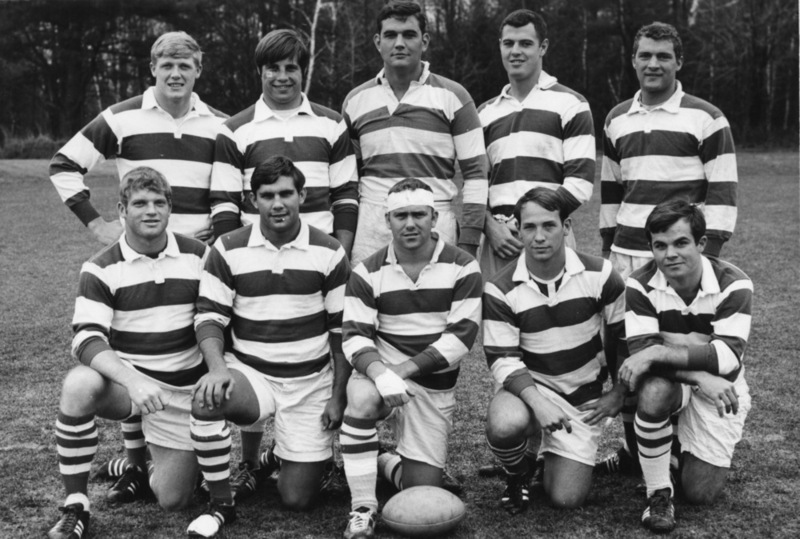 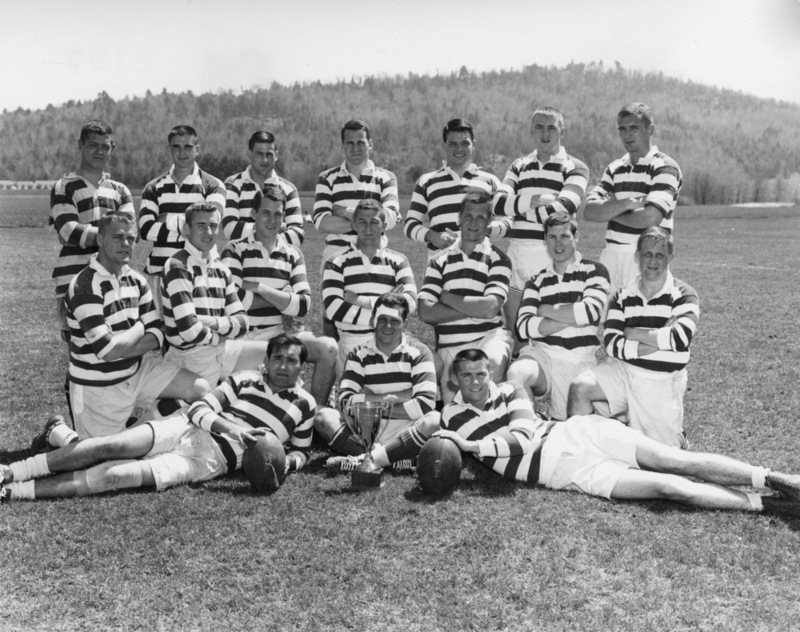 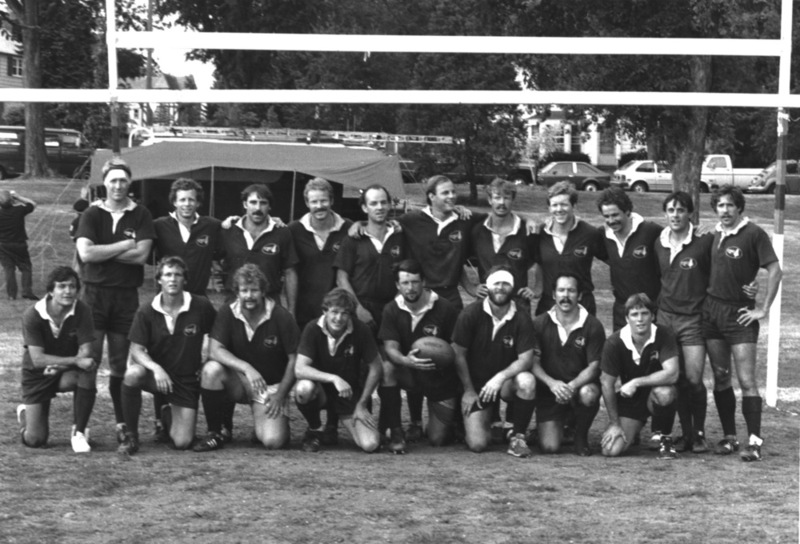 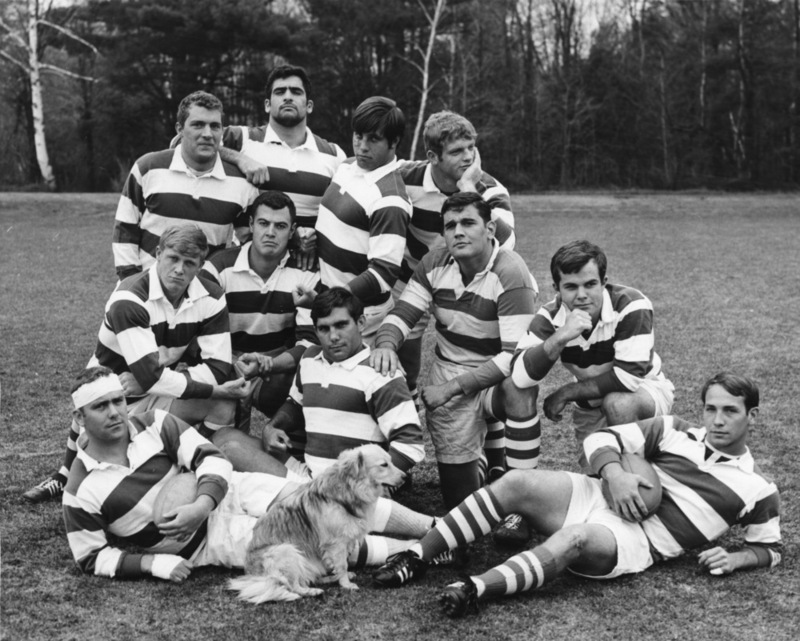 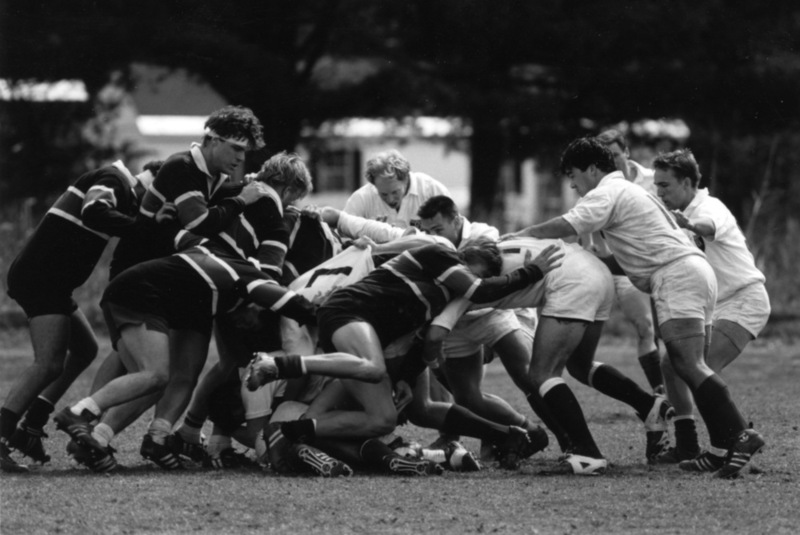 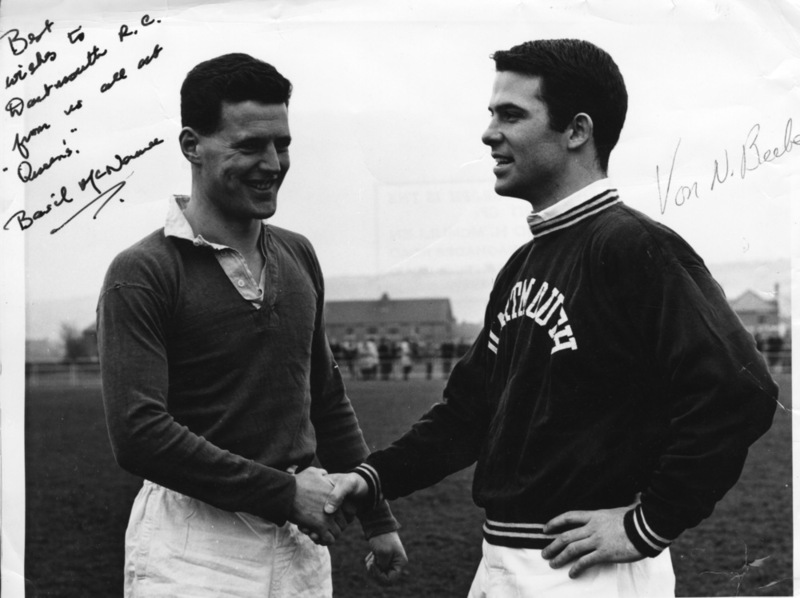 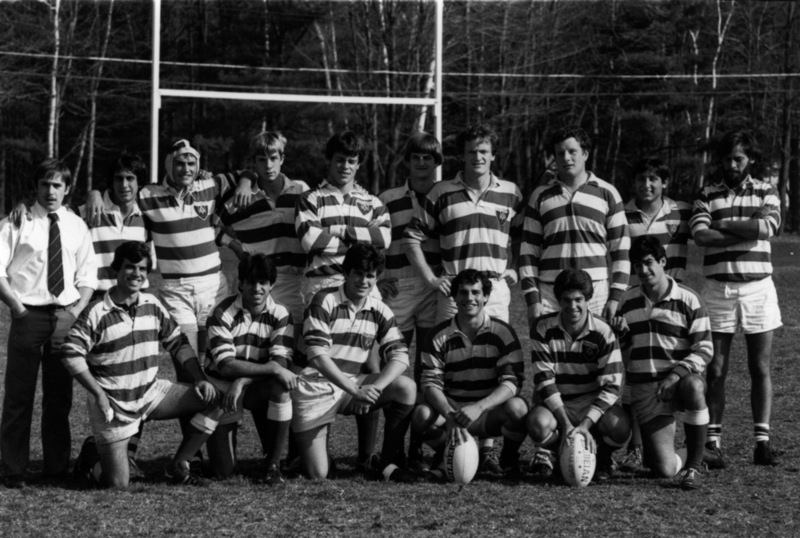 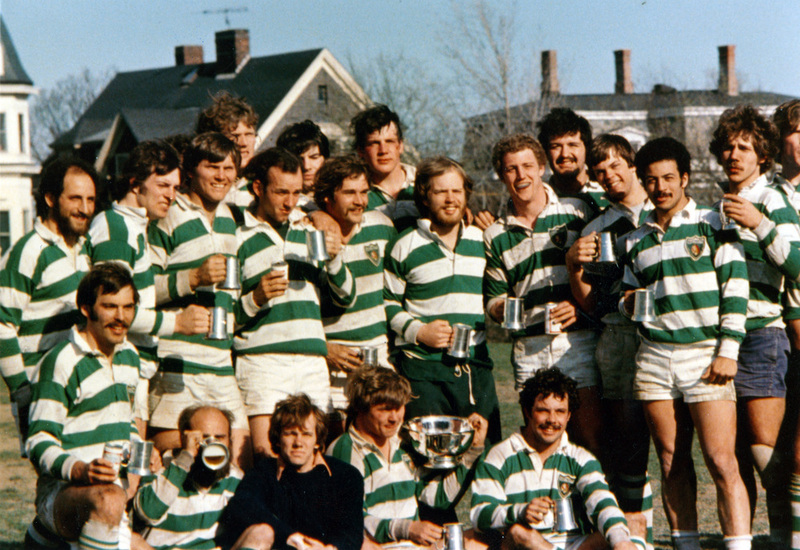 The Board consists of one representative from each alumni class, is led by an Executive Committee made up of 5 alumni, and operates under the Constitution of the Friends of Dartmouth Rugby. 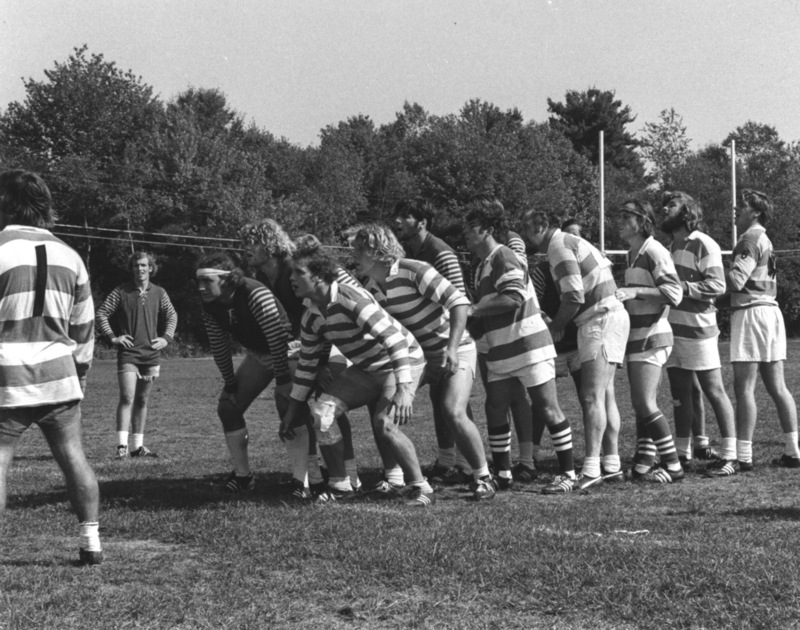 The current student officers sit in an Ex Officio capacity on the Executive Committee, as does the DRFC Head Coach, the Technical Advisor, a representative from the Athletic Department, and a Parent representative when available. 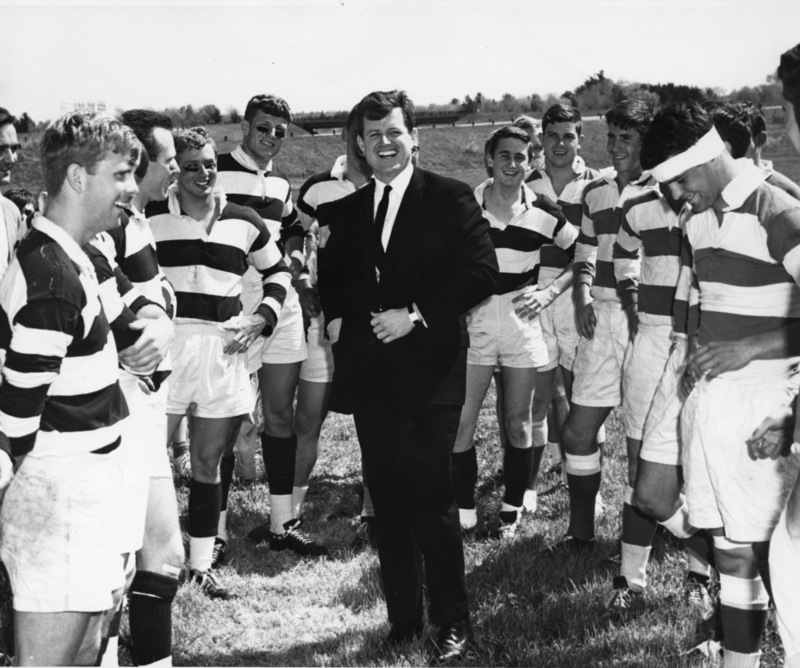 The Executive Committee communicates regularly on conference calls with student officers and coaches to assist in the operations of the Club. 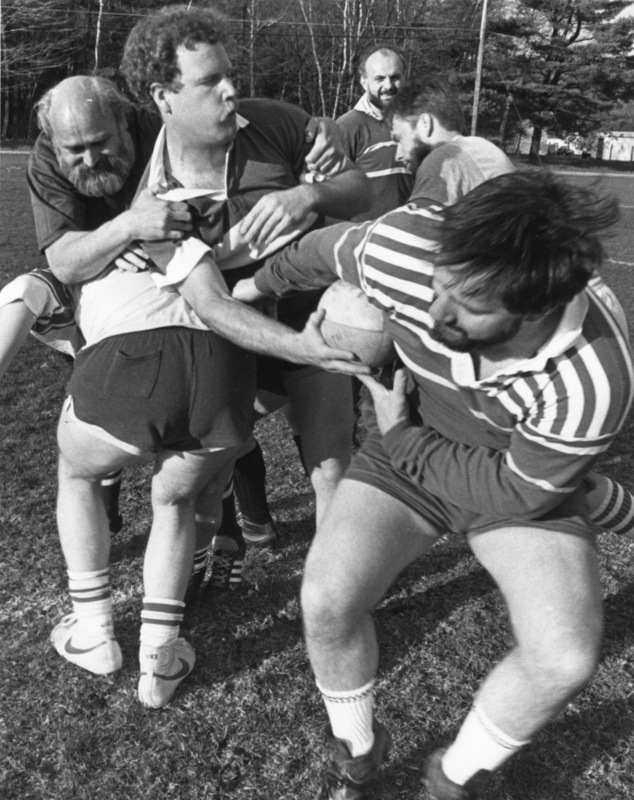 Members of the Executive Committee serve for staggered three year terms and cannot serve beyond the three year limit. 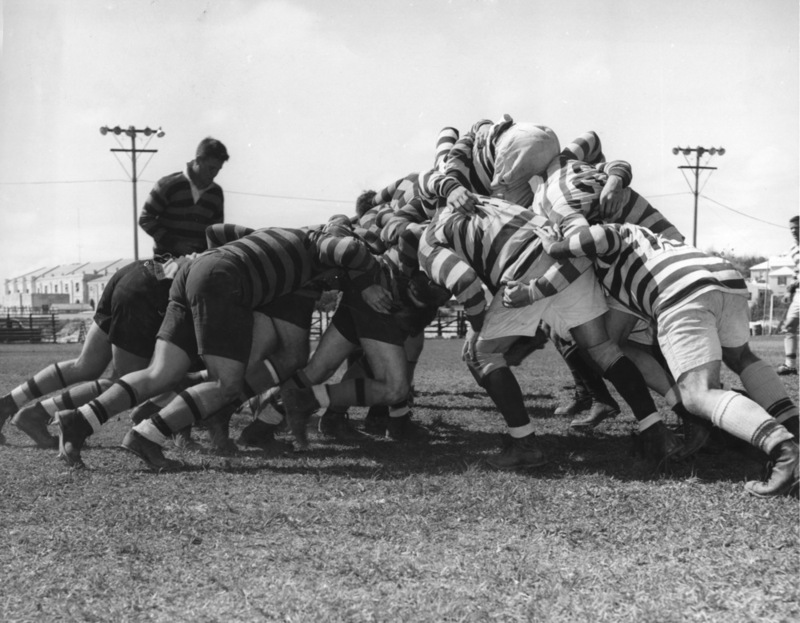 The entire Board of Governors meets once each year, to review the plans and budget of the Club and be updated by the Executive Committee and the Student officers. 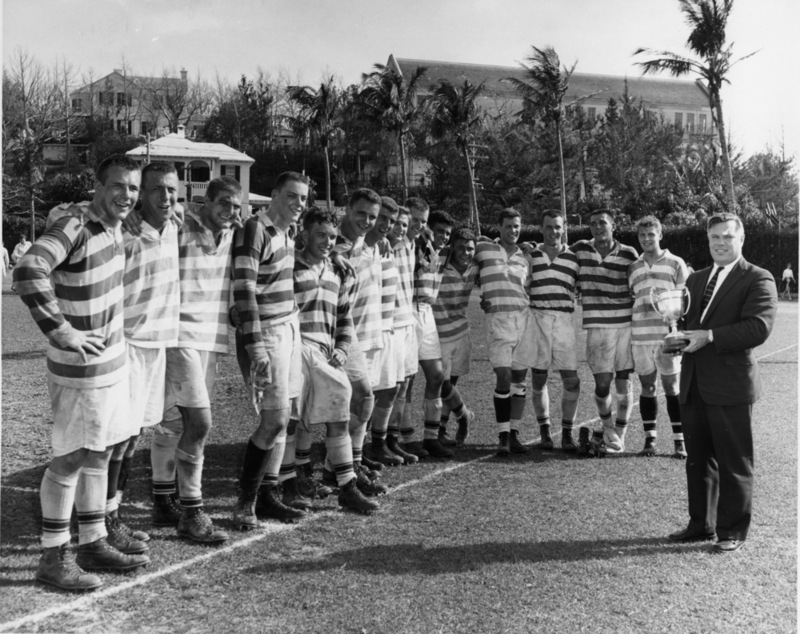 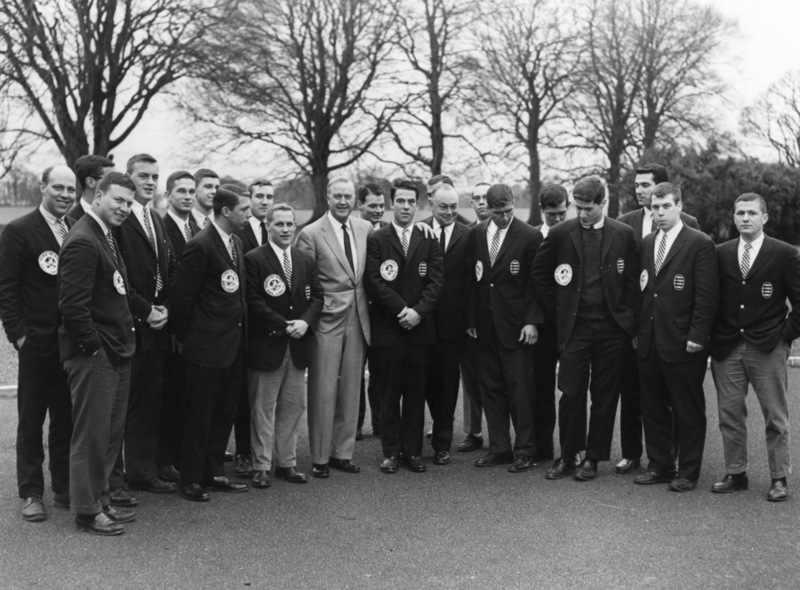 That meeting typically will take place during a Fall weekend on which there is a home fixture for the team. 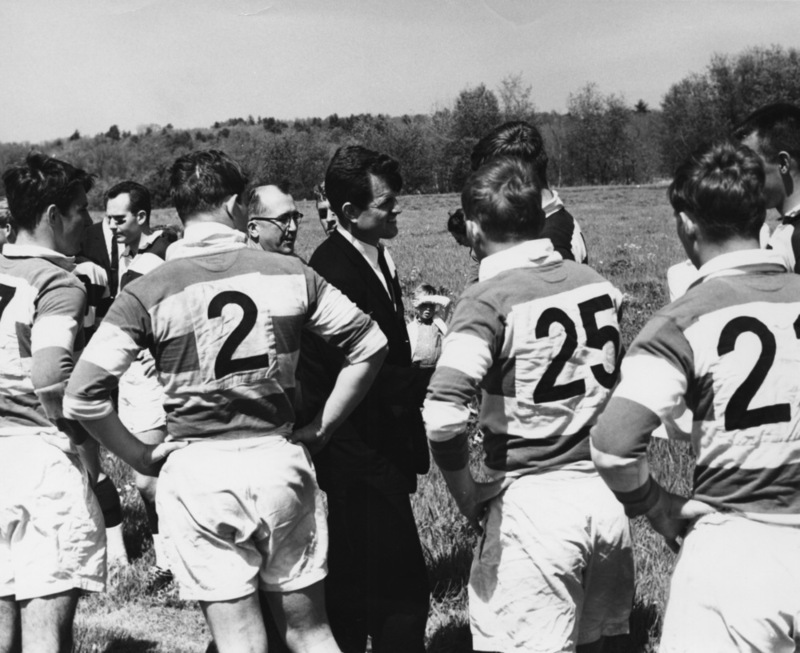 All DRFC friends, supporters, and parents are welcome to attend the Board meetings, which will be publicized well in advance of the date.